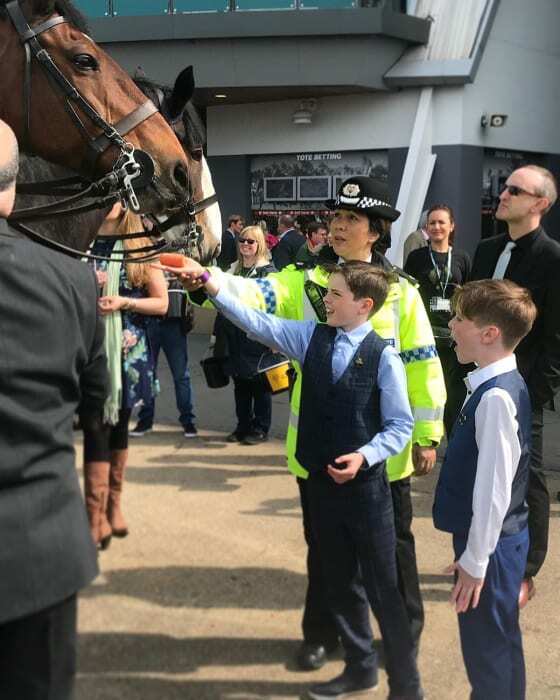 This year's policing operation at the Aintree Festival has been hailed a success and the force would like to thank the thousands of race-goers for their behaviour throughout. Each day has seen a great atmosphere with fantastic crowds and today was no exception. Not very successful for the three horses that died at Aintree this weekend though. Well done to the strong turnout of protesters who turned out to help highlight the appalling plight of these beautiful animals in this so called ‘sport’. It's a tricky one this. These beautiful animals probably wouldn't exist in the first place if it wasn't for racing yet a fair number seem to get killed at jump meetings every year. I'm not sure they can make races like the Grand National any safer without destroying the spectacle altogether. What I do know is that if jump racing was made illegal it would put thousands out of work. Whether that is justification for allowing it to continue is another matter.